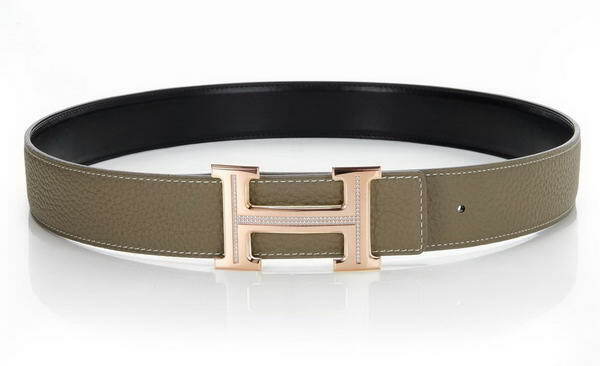 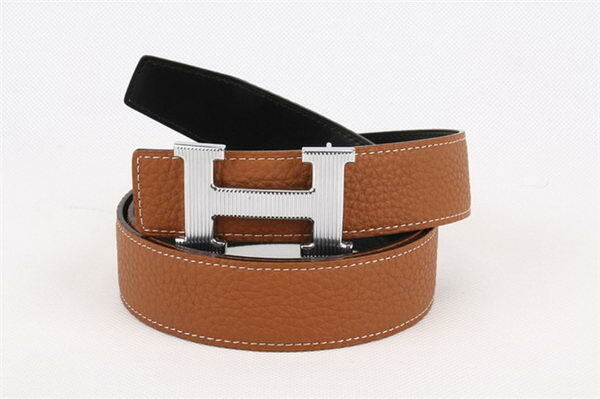 Hermes Belt - Genuine leather and Alloy buckle. 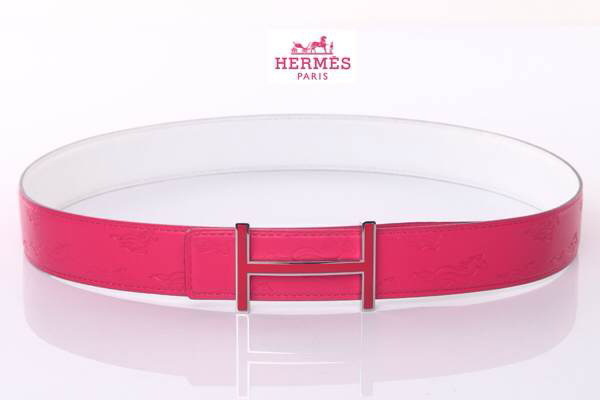 - Color as the picture. 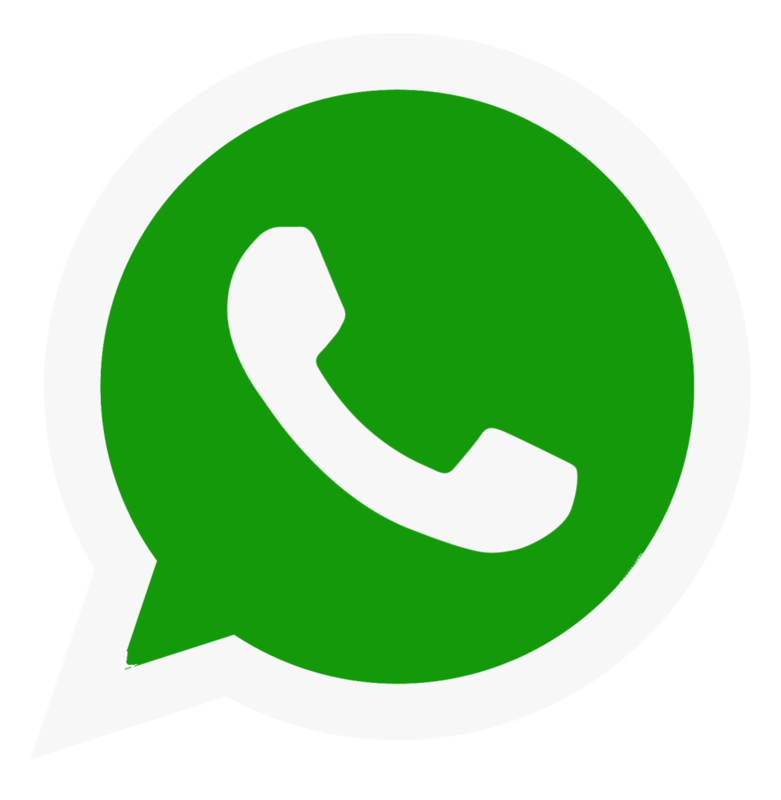 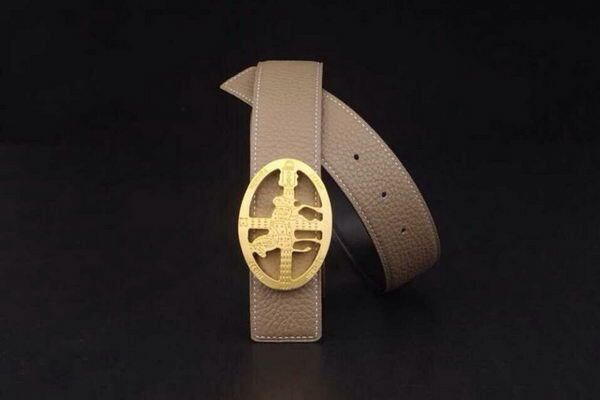 - All makings, Engravings and accessories are exact. 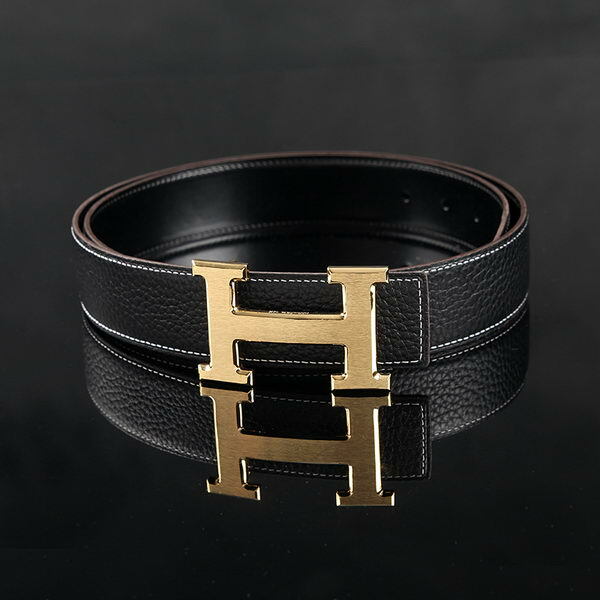 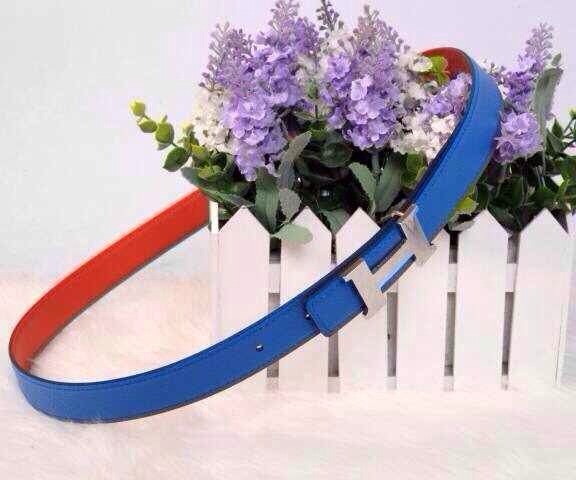 - This replica Hermes Belt is same as the pictures. 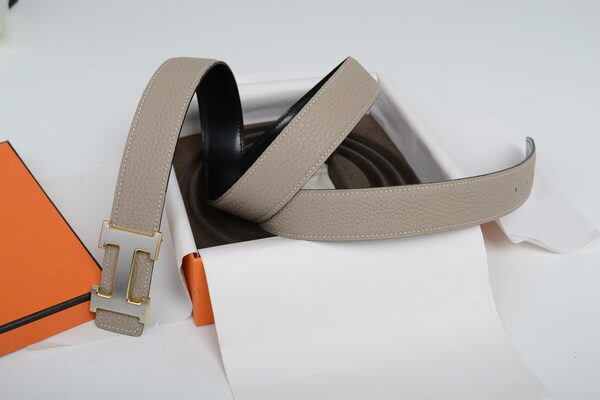 Size:80cm/85cm/90cm/95cm/100cm/105cm/110cm Hermes Belts come with box and dust bag.